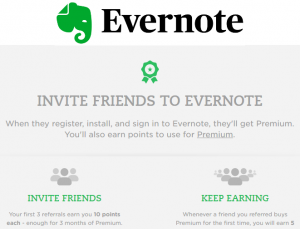 Evernote is a cross-platform, freemium app designed for note taking, organizing, and archiving of just about anything. 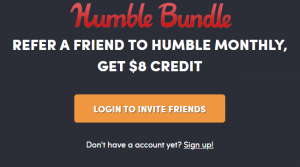 Humble Bundle is a charity-focused distribution platform that offers discounted games, software, ebooks, and more. 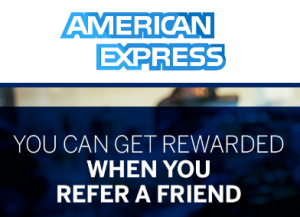 Amex offers charge and credit cards, gift cards, personal savings, business services, insurance and more. Moo is a platform that allows you to create and customize business cards, stationary, notebooks, and more. 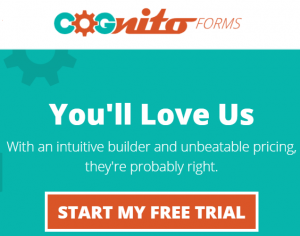 Cognito Forms is a user-friendly platform for creating online forms through an intuitive UI with free and paid plans. 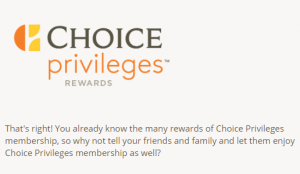 Choice Hotels is a hotel chain that operates the Comfort Inn, EconoLodge, and Comfort Suites brands, among others. 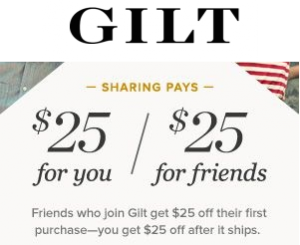 Gilt provides access to top designer labels, local services, and experiences at up to 70% off retail prices. 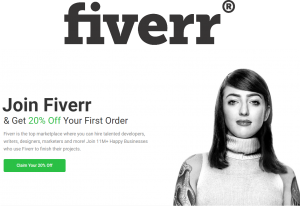 Fiverr is an online marketplace that offers a wide variety of tasks and services to be done, by freelancers worldwide. 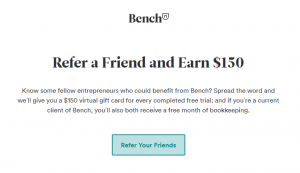 Bench is an online book-keeping service for small companies that uses a freemium strategy. The company started in 2012. 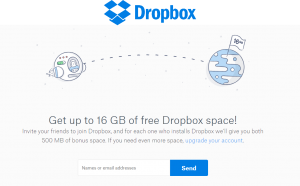 Dropbox is a file hosting service that offers cloud storage, file synchronization, personal cloud, and client software. 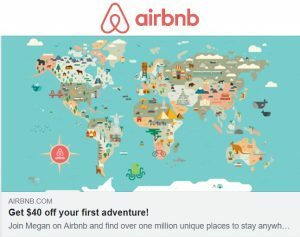 Airbnb is a marketplace to list or rent residential properties for short-term lodging in over 190 countries. 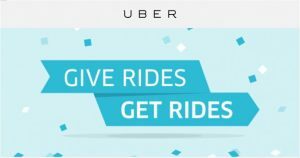 Uber is a peer-to-peer ridesharing company that provides over 15 million rides per day in 785 cities worldwide. 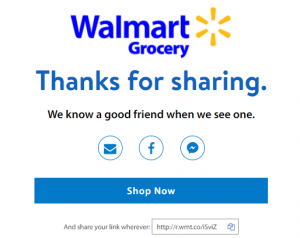 Walmart is a global retail brand providing value options to consumers in a number of different spaces. 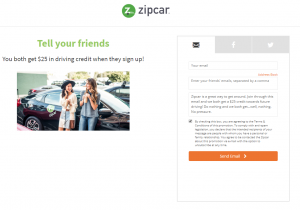 An alternative to traditional car rental and car ownership, Zipcar is the world’s largest car sharing and car club service. 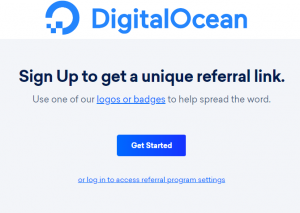 An Infrastructure as a Service (hosting) provider for software developers whose plans range from $5 to $640 per month.